When I woke up mid-sleep, I found my mind racing like a racehorse on Red bull, unable to get back to sleep, fidgeting and rolling around the bed! Subsequently, I was chucked into the spare room (Sally couldn’t cope!) and I also noticed my performance suffer in many areas, one being the gym! Time To Stop Sleeping like a hyperactive chimp! About 2 weeks ago I went back to the drawing board, did some research and I’ve completely changed my routine before bed…and guess what?…I’ve been sleeping like a new born baby! Why Is Sleep So ‘Frickin’ Important To Our Wellbeing? When we are fully rested, and we’ve recharged our batteries, we perform and feel better in all areas of our lives. Nobody can deny that waking up from a peaceful, deep sleep is an incredible feeling. It changes the day ahead for the better. Sleep affects everything! Literally everything! From how you perform at work, and at the gym, to how you are with your friends and family. 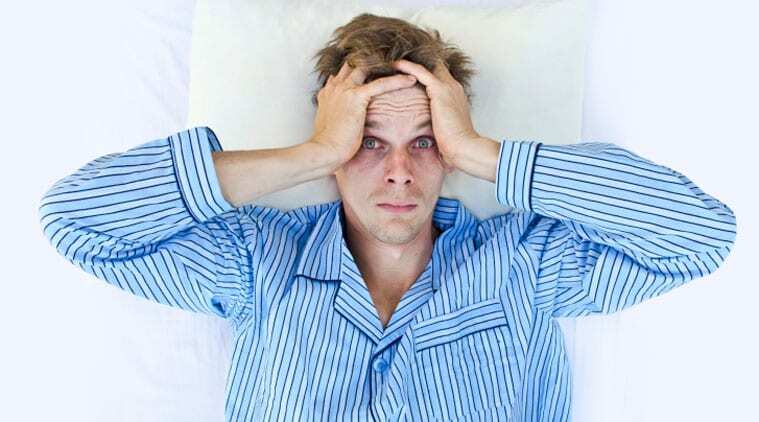 We’ve all experienced a bad, sleepless night, where we wake up feeling cranky, moody and are not too pleasant to be around! When we switch off the sympathetic nervous system (the stress mode that we are typically in for most of the day) and go into the parasympathetic nervous system (a relaxed state) we allow our bodies to heal, repair, prevent sickness, disease and replenish our energy levels. 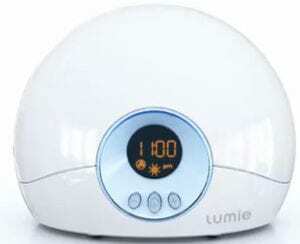 I’ve recently started using a Lumie alarm clock and it’s been an absolute game changer! Not only can you use it to set your morning alarm, but it also has a natural light built into the clock which dims down as you go sleep, helping you to relax at night time. In the morning the opposite occurs, the light slowly brightens up, helping you to wake up naturally. 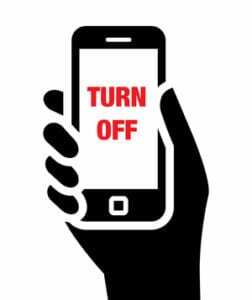 Now you can switch off your phone and still get up for work! Any light in the bedroom has the power to disturb your sleep and wake you up. Whether that’s the light from your phone, the standby light on your TV, or street lighting creeping through the gaps in your curtains! The only ways to stop this is to 1) switch off all electronics and 2) to either invest in black out blinds or a sleeping mask. 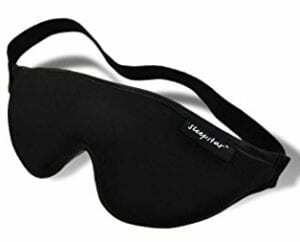 Recently I picked up Stellar Deluxe Sleep Mask by Sleepstar and I’ve been sleeping like a log! 1hr before bed (9/10pm) I’ll take 600mg of magnesium and 15g of zinc. Both magnesium and zinc supplementation are essential everyday supplements anyway, but they are particularly useful just before bed. 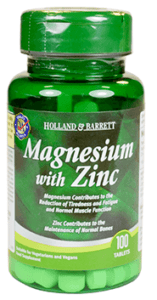 Magnesium plays a role in metabolism and muscle health and helps manage sleep. Zinc supports your immune system and muscles. There are different types but I’d recommend either Magnesium glycinate or citrate and zinc picolinate. Put on my sleeping mask and….zzzzzzzzzz! peaceful bliss! If you really want to go the extra mile with your sleep routine you could also get a mattress to help with back pain, have a magnesium bath, and spend some time quieting the mind through meditation. 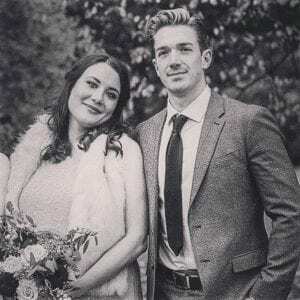 I sincerely hope you’ve received value from reading this post if you have found the article helpful please give it a thumbs up or leave your comment below.